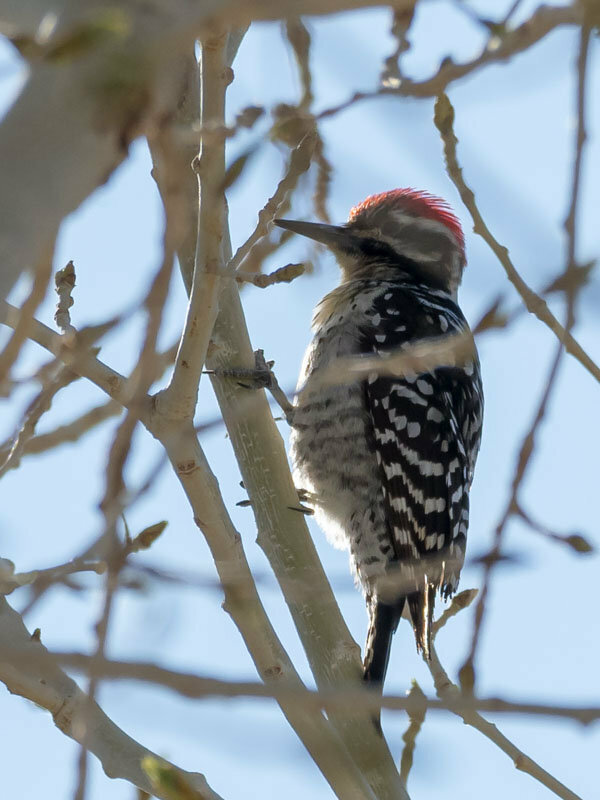 Hi all - These were from last Saturday in the Las Vegas, NV area. 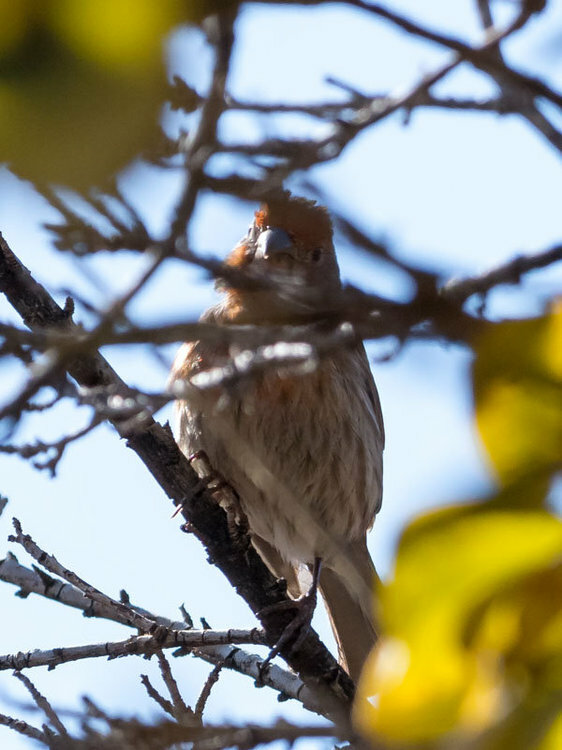 #5 - Black-chinned? I ask because eBird doesn't list it as an option for this location. 3) Loggerhead Shrike, though I suspect it is immature, as the dark mask is quite small, not sure about the "split white eye ring", and more white for the cheek. Probably not correct about this one - just what I think it might be. 4) Dark-eyed Junco. 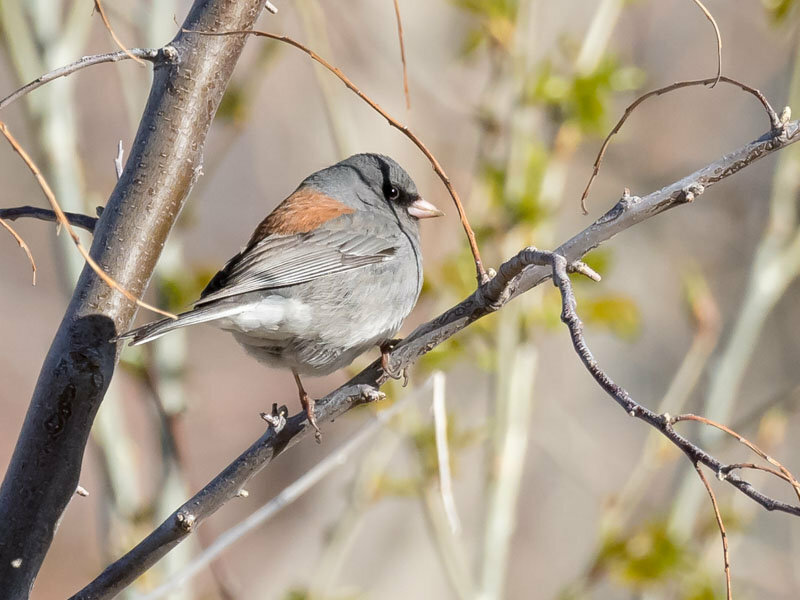 American Museum of Natural History "Birds of North America" lists 16 sub species of Dark-eyed Juncos. Yours is probably the Gray-headed rather than the Red-backed group, though I'm not certain. 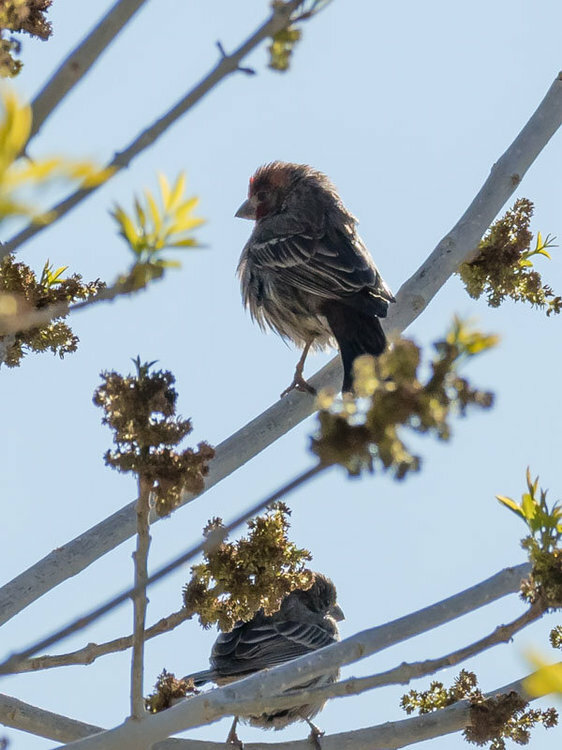 6) House Finch, male and female. Someone with some experience should check in pretty soon. 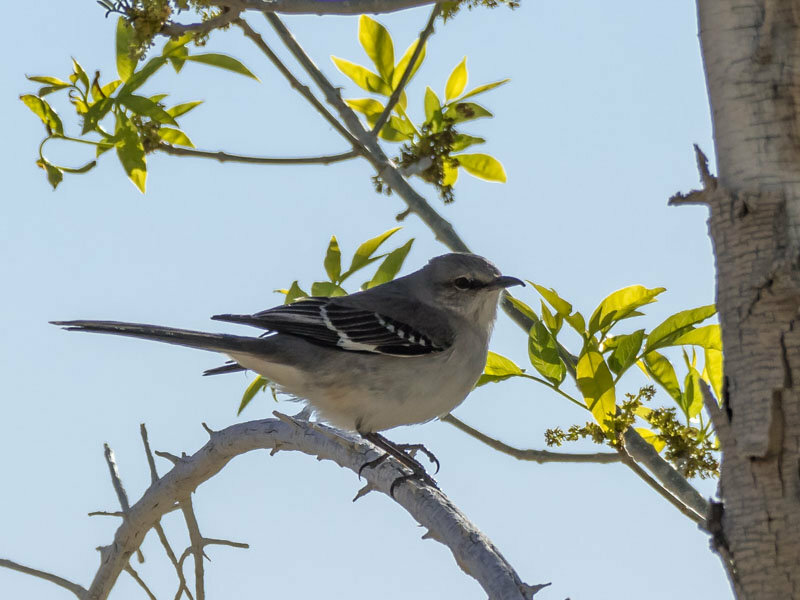 3 is a Northern Mockingbird, shrikes have bolder masks and a different wing pattern. 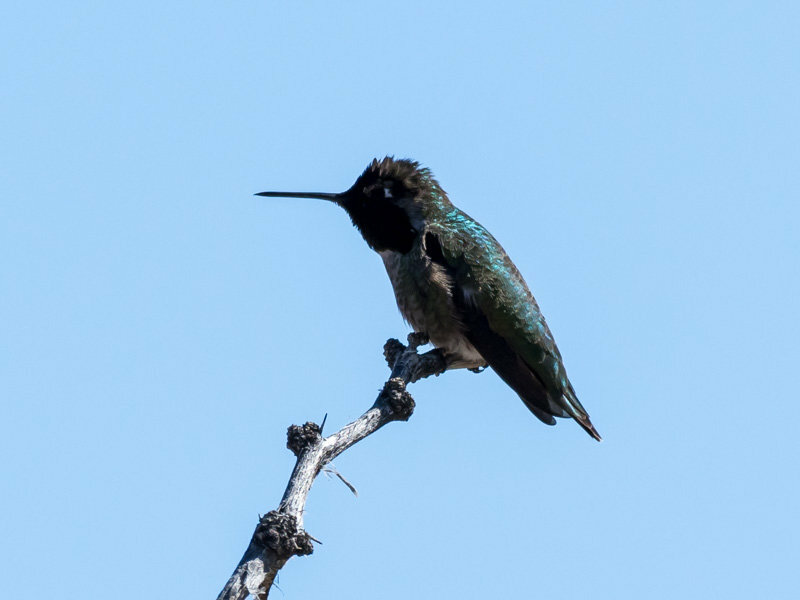 5 looks better for an Anna’s Hummingbird.